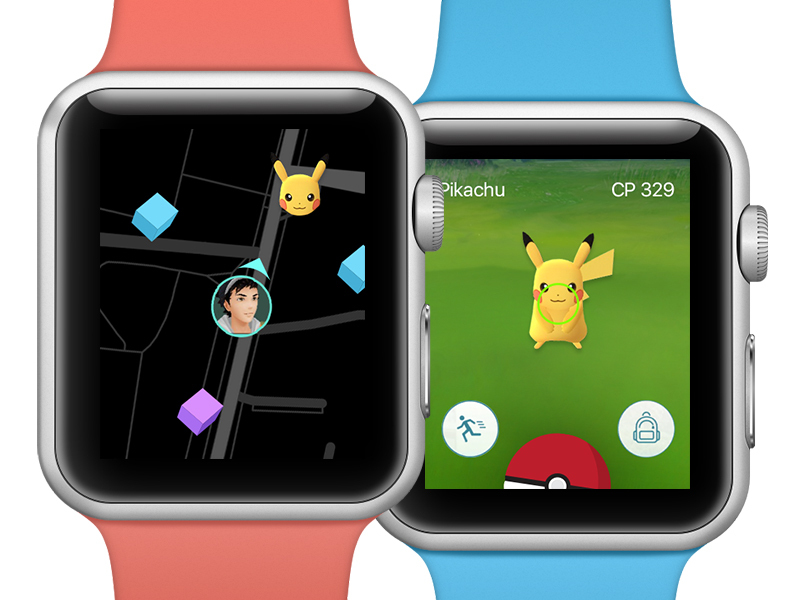 Previously, there were reports swirling around that the Apple Watch port of Pokemon Go wasn't actually coming out at all. Now, it seems that developer Niantic has indicated that the game may well be getting the long-awaited Apple Watch version after all, and that it's coming at some point in the future. This all stems from a series of rumors that ran wild on Saturday, thanks to an errant Reddit post that supposedly a Niantic developer had sent in claiming that the Pokemon Go Apple Watch app seen in a prior Apple Keynote this year was actually unfinished, and development would continue if demand called for it. A representative from Niantic has reached out to Recode to set the record straight, commenting that Pokemon Go is still under development and that it has not, in fact, been canceled. While it seems like it might be missing the important window of popularity that passed earlier this year, it's still a pretty necessary app for Apple Watch, especially if you missed out on the Pokemon Go Plus accessory. We'll likely be hearing more about the game in the coming weeks since Niantic has seen fit to offer a comment on the situation.